Thank you for checking outÂ KaylorGirls.com!! 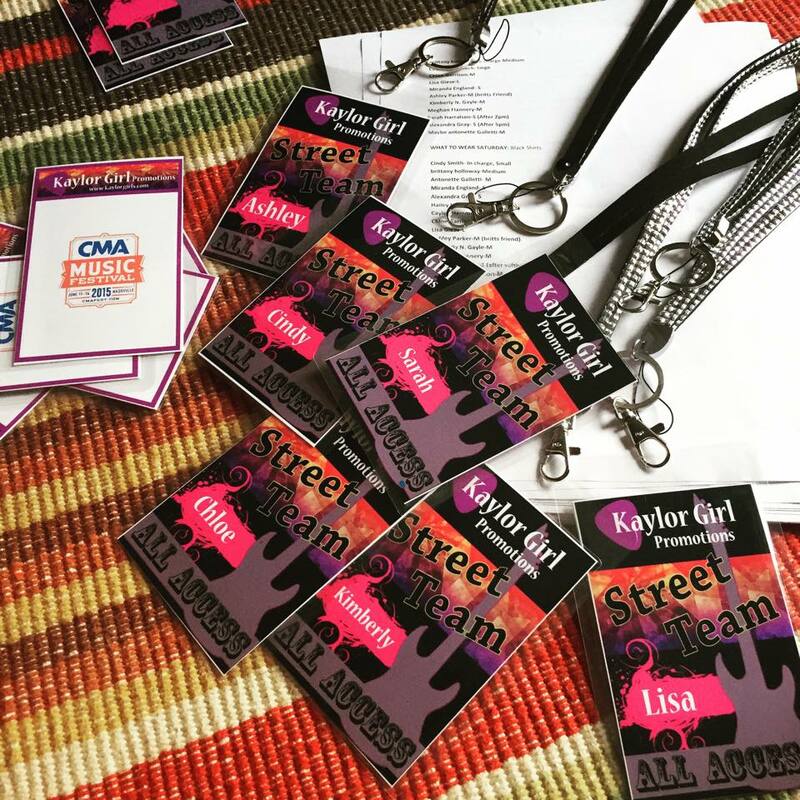 Kaylor Girl Promotions is an organization of women who get together for a common love: MUSIC! 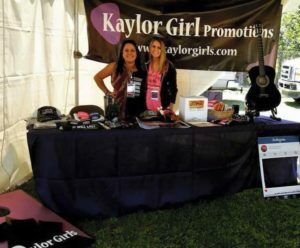 Kaylor Girl Promotions started out with just us three sisters (Lisa, Mary Ann, and Cindy) with a passion for live music. We started attending shows every week checking out the trendiest spots and the newest bands. As friends joined us and our group grew larger, we soon acquired the nickname â€œThe Kaylor Girlsâ€. We love to hear from you! Â Tell us all about your favorite artists! Tell us about your favorite venues and festivals! And definitely tell us about events you will be attending that we should check out too!! Make sure you check out our Social Media pages! We do giveaways and promotions that can be anything from an autographed CD or t-shirt, to concert tickets to see some of musicâ€™s biggest names! We sometimes need an extra hand at events and will post updates there. 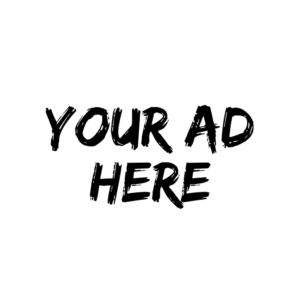 We do publicity and promotions for artists. We market through online social networks sand offer personalized publicity, album reviews, pitches, merchandise selling, and VIP experiences. Most importantly, we PROMOTE YOU so please send those press releases.